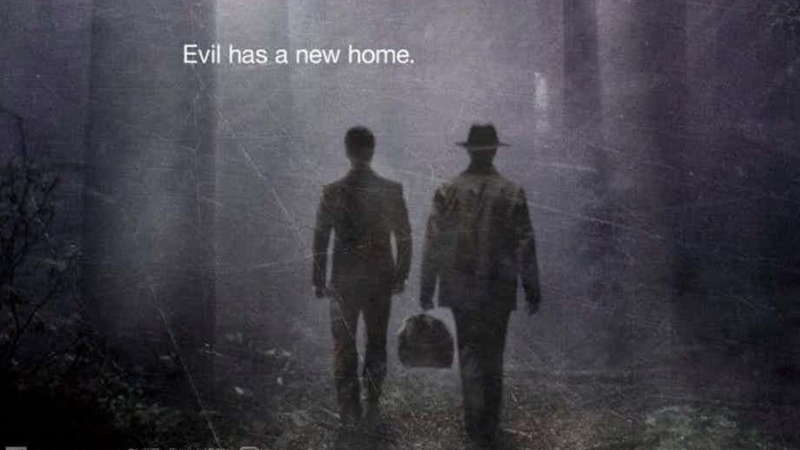 Jeremy Slater & Sean Crouch Share Story Ideas for Future Seasons of 'The Exorcist' - Horror News Network - The Horror News You Need! Season Two of The Exorcist may have just premiered on Fox this week, but series creator Jeremy Slater and showrunner Sean Crouch are already thinking about the future of the series! They recently sat down with Digital Spy to discuss the show, and they had a lot to say about the future of the franchise. It turns out they are planning for as many as seven seasons, and they know exactly where they want to head for Season Three. Sounds promising! Keep in mind that The Exorcist just barely squeaked by with a renewal for Season Two, so these plans will be highly dependent upon the ratings that Season Two ends up pulling in for Fox. Fingers crossed that the season is a hit and that we get to see our favorite demon-battling priests end up in L.A. and Mexico one year from today! Stay tuned to Horror News Network for more details on Fox’ The Exorcist as they break!